How Do Medical Aids Differ from Each Other? Choosing a medical aid can be quite time consuming, because they all have different plans to offer, and different fees as well. With benefits that can vary so greatly between medical aid service providers, it is always a good idea to do your homework and properly compare them before you make your decision. 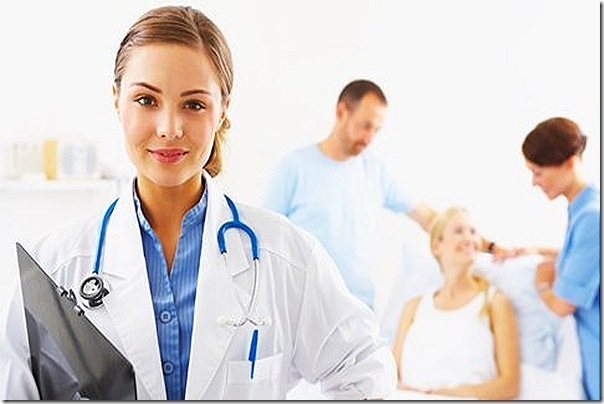 The first and most important aspect when choosing any medical aid program is your budget. You need to look at plans that fall within your specific budget, so that you know you will be able to afford it every month. When you have that amount available, compare different medical aid companies and the plans that they offer within your allowed budget range. Have a look at the payment structure that the medical aid company offer; this will usually be broken up into hospital cover, and day-to-day medical expenses, such as visiting a doctor. Day-to-day cover will be paid from the savings portion of your plan. A savings plan refers to a portion of your premium that is allocated to this account, and covers day-to-day (out of hospital) expenses, such as doctor’s visits, dentists, over-the-counter medicine, etc. You may also choose to contribute an additional amount to your medical savings account, and you can use this at your own discretion. Chronic benefits are also important for certain individuals, especially elderly people. A chronic condition can be defined as a life threatening medical condition that needs continuous medical care or treatment. Do check if your medical aid offers chronic benefits, and what plans they offer if you need this. If you are only looking for a basic hospital plan, have a look at the basic hospital plans that different medical aids offer. This is the most basic type of plan available and will cover your stay within the hospital, and sometimes it will cover certain chronic benefits as well. This will of course differ between medical aid providers. When you compare medical aids, confirm with them what will count as a dependent, and how many dependents you may add to your plan. A dependent is usually a spouse or partner, or children under the age of 21. In some cases, you may also add other family members such as your mother or father as a dependent on your medical aid. Some medical aids do offer rewards programs and you can inquire about this prior to joining any medical aid plan. Rewards programs work by offering you discounts at selected partners if you are a member of a certain medical aid. If you feel that this will benefit you, opt for a rewards program at a reputable medical aid provider and enjoy the additional benefits that they offer. Remember to always get professional advice when you decide to join any medical aid; especially if you are not entirely sure about your benefits, and your pricing structure. Being informed is the best and most valuable asset that you can have when it comes to medical aid plans in South Africa.